The Cricket World Cup is almost upon us. Will India be able to defend its crown? Which side will prove to be the toughest opposition? Who will be that one player to bring that X-factor into his team? Will the under-rated teams bring in an element of surprise? Most importantly, which team has the capability of making it big this edition? 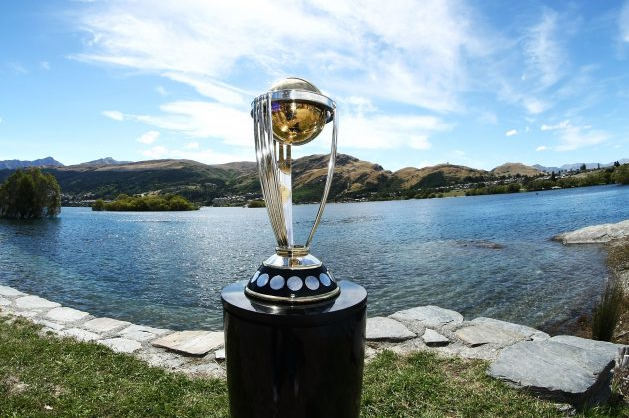 Well, leading into the global extravaganza, the Cricket World Cup 2015 such questions must be boggling in cricket-crazy minds. With just a few days left before the cricket fever strikes, the TSM team is here to give you an insight into the fourteen sides, who will be battling it out Down Under for the Cup of glory. 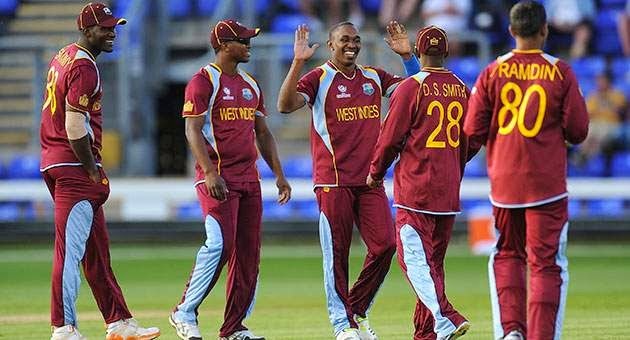 A new-look West Indies have an uphill climb. UAE: After a gap of some two decades, the United Arab Emirates return to the tournament. 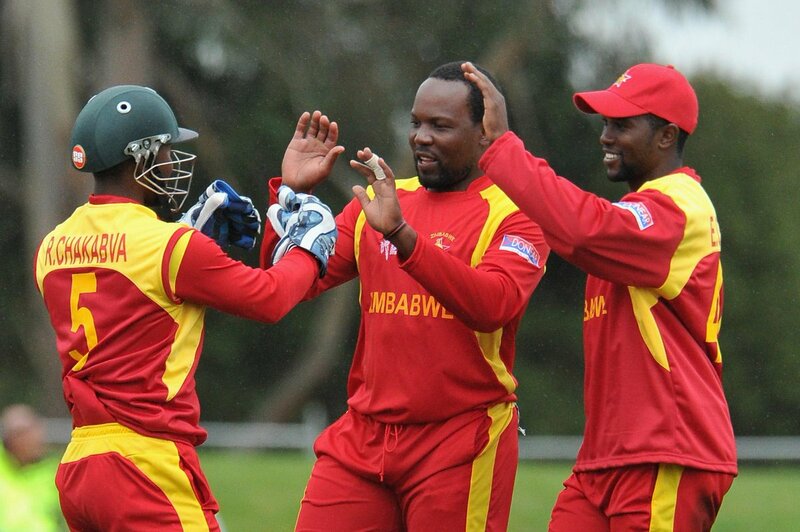 They make their third appearance in the World Cup, but globally are not known much as a cricket playing team. Some standout performances in the qualifiers last year, barring a defeat to Scotland, they took the fourteenth and final spot in the tournament in some courageous fashion. Mohammad Tauqir will captain the side, while talisman Khurram Khan will also contribute some much-needed experience. It will be nothing short of an uphil task for them but the fans would hope of at least a competitive approach. - Current ranking- Nil. The stage is set. The teams are ready. So, its time then that you embrace yourself for the mega event and its fever to strike. Put on your jerseys and get ready to support your favourite team. A month and a half of some wonderful cricket action awaits and don't miss a bit of it. May the best team win! 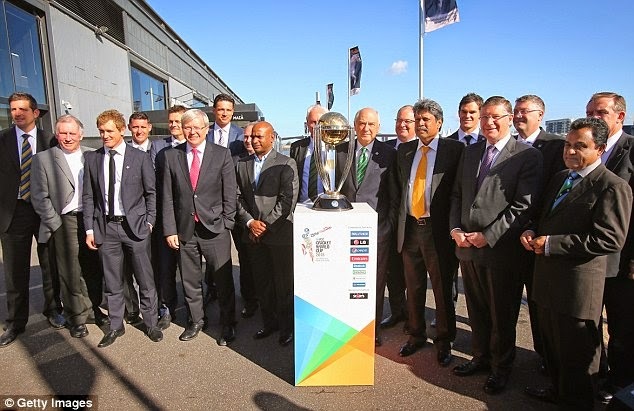 Previewing each team for the 2015 Cricket World Cup.